The V&A stages a major exhibition reassessing the influences, techniques and legacy of English Romantic painter John Constable (1776-1837). The show allows a fresh interpretation of the British master by displaying his best-known classical masterpieces alongside his revolutionary naturalistic oil sketches of land, sea and sky. 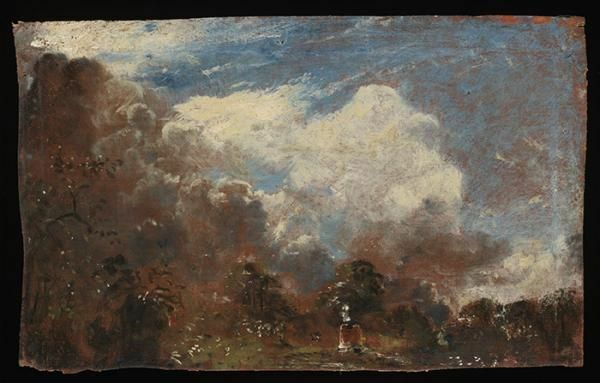 The juxtaposition of both elements of Constable's career - from his early traditional works to his later experimentation - reveal his radical artistic journey which helped to transform the genre of landscape painting. The exhibition also investigates the extent to which Constable learned from the Old Masters such as Raphael, Rubens and Lorrain, as evidenced by his earlier paintings.